Minister of Inner-city and Zongo Development, Dr Mustapha Abdul-Hamid, on Friday, 4 January 2019, made a visit to the Maamobi General Polyclinic following the viral news that a Muslim student nurse on internship with the health post was allegedly asked by her superiors to take off her hijab. The student who according to reports was earlier turned away at the regional office of the Ghana Health Service when she went there to register for her internship because she was in hijab. The reports added that allegedly denied an internship letter for refusing to take off her hijab while she went through the registration process. 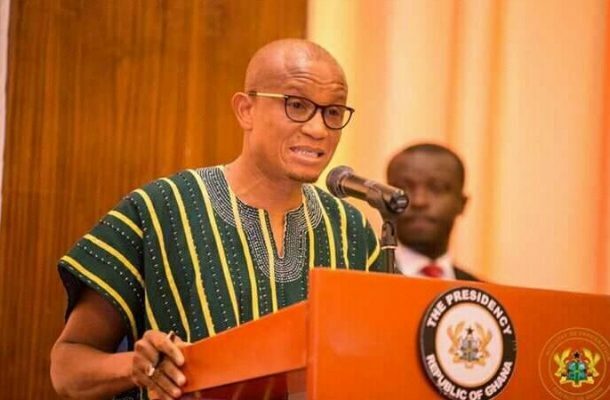 The issue which went viral on social media caught the attention of policy makers which led to the intervention of the Zongo MInister who reached out to the Health Minister, Kweku Agyemang-Manu and the Director-General of the Ghana Health Service, Dr Anthony Nsiah-Asare.